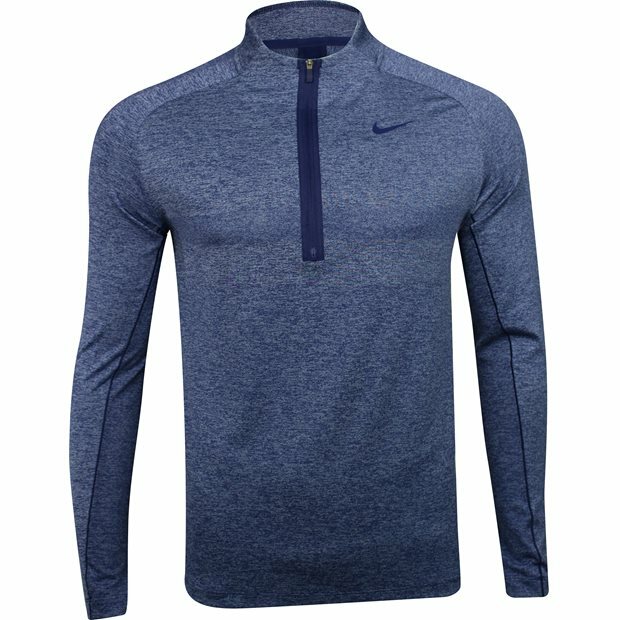 DESCRIPTION The Nike Dry Top Half Zip Statement pullover is excellent for a layering piece on cool days. 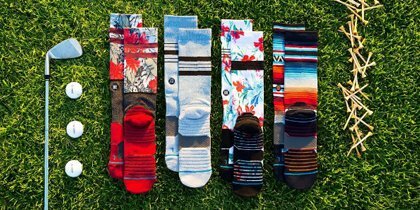 The fabric is knitted to provide warmth and it stretches for a comfortable fit and freedom of movement. 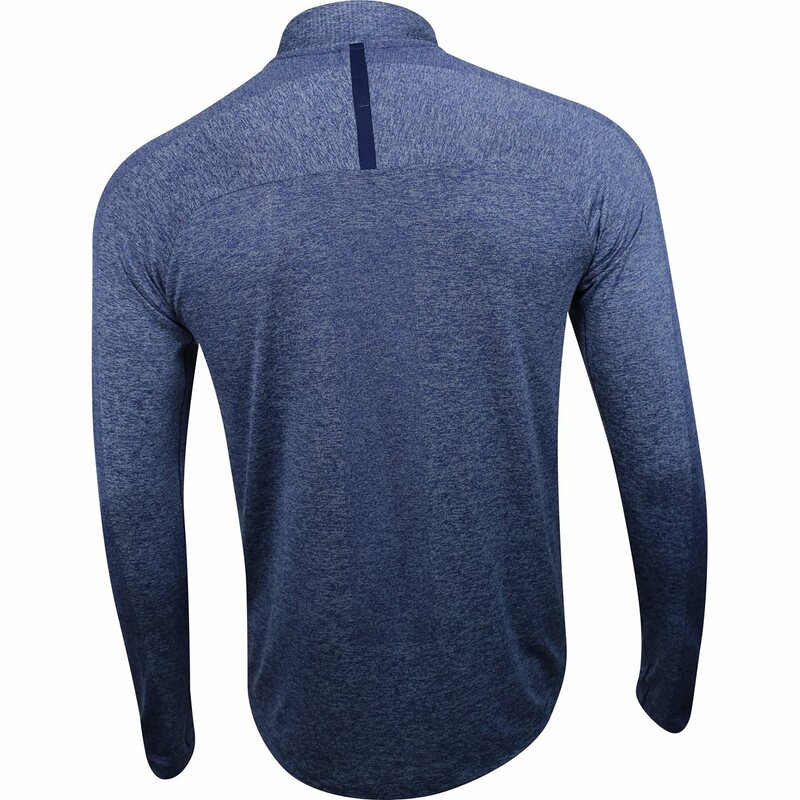 Features of the pullover include mesh back panel vents that provide breathability and Dri-Fit moisture wicking that draws sweat away from the skin and up through the fabric for dry comfort all day long. 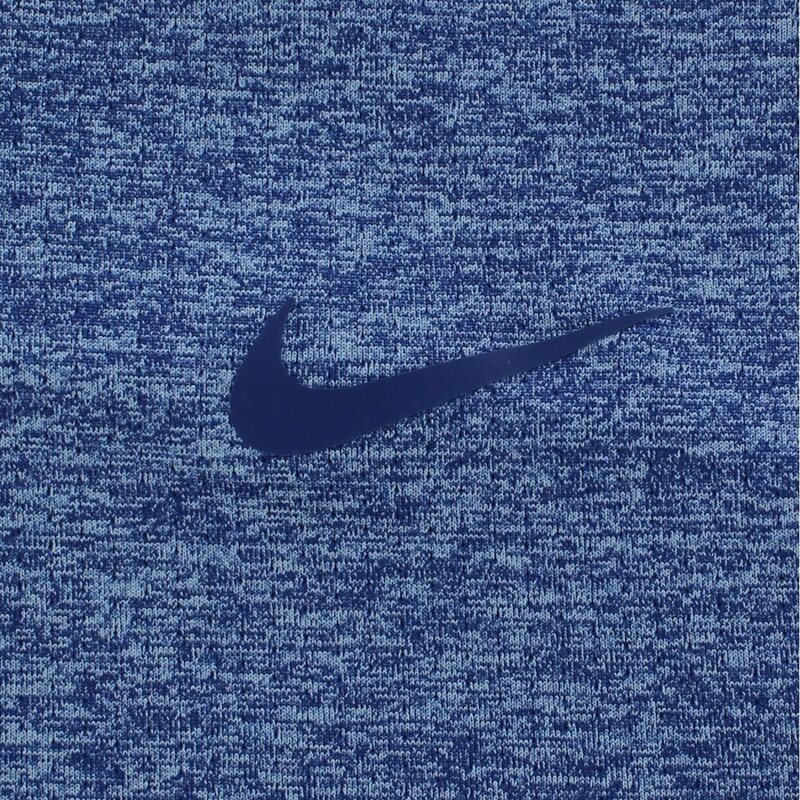 The Statement pullover is designed with a high collar for additional warmth and a half zip placket that can be zipped for closure or unzipped to show off a Nike undergarment.